I can hardly believe that almost a year has gone by and it will be time once again to see all the wonderful art at the St James Art Show. This is one of my favorite Kentucky Festivals! The 52nd annual show will be on October 3rd - 5th this year. Hopefully, we will have some cooler weather than the last time I attended. My Mom and I almost melted from the over 90 degree weather. Wear comfortable shoes to be on pavement all day. Park in the neighborhood surrounding St. James Court. Residents rent out spots in their yards or driveways. That way you can carry back goodies to your car or just take a break and relax. Pay them...it's worth the price. To check out more pictures and get official info check out St. James Art Show Website. There are some awesome pictures or the booths, art and festival attendees. The show is in old Louisville, a historic preservation district. The houses date to 1870's and are made of brick with loads of stained glass windows. The neighborhood is the largest preservation district featuring almost entirely Victorian architecture in the USA. Most of the homes are in the Victorian-era styles of Romanesque, Queen Anne, Italianate. Plan to stay the day because it will take that long to visit all the booths with art. The first time I visited, I went back on the last day(Sunday) to bargain for a particular piece of art. I have to say that the artist really did let me have a good deal. One thing I did was pick up a few seeds(Indian Cigars my Dad used to call them) from a stately Caltapa tree in St. James Court and now I have two of the offsprings growing in my yard. Determine your strategy and go have a good time. I will be counting the days till October 3rd! 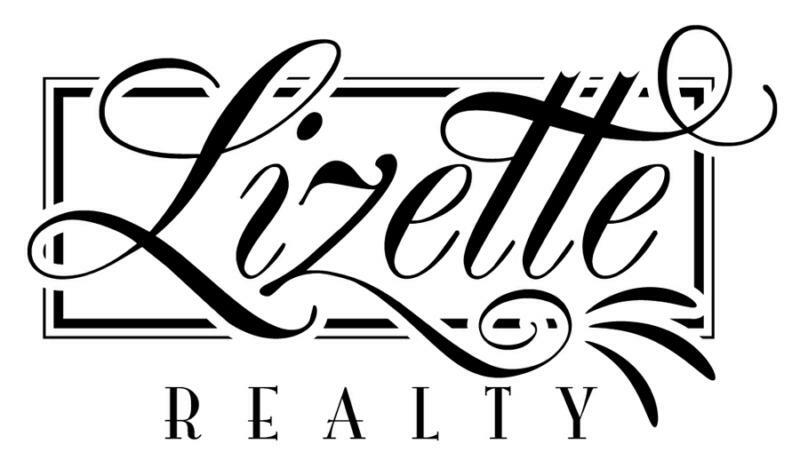 Lizette, Sounds like a great place to spend the day. We enjoy the art festivals that wilmington offers also in the historic district. Have fun! I have a lot of friends in Kentucky. I am going next may for the Derby. I hear things are starting to pick up. Hope business is good for you. Oh my gosh, that sounds so tempting. Fall drives me crazy with all the great festivals and art shows. Nice localims feature for your community. I would love to attend, but not so practical from here. Ginger - Willmington for an art fair sounds like a lot of fun! Maybe one day I will pop into town for that one. James - You are going to love going to the Derby! It's an exciting time to be in Kentucky. Susie - It's already starting to feel like fall here. I love it! Steven - It's just right down the street from you! Come on down. Find KY real estate agents and Lexington real estate on ActiveRain.